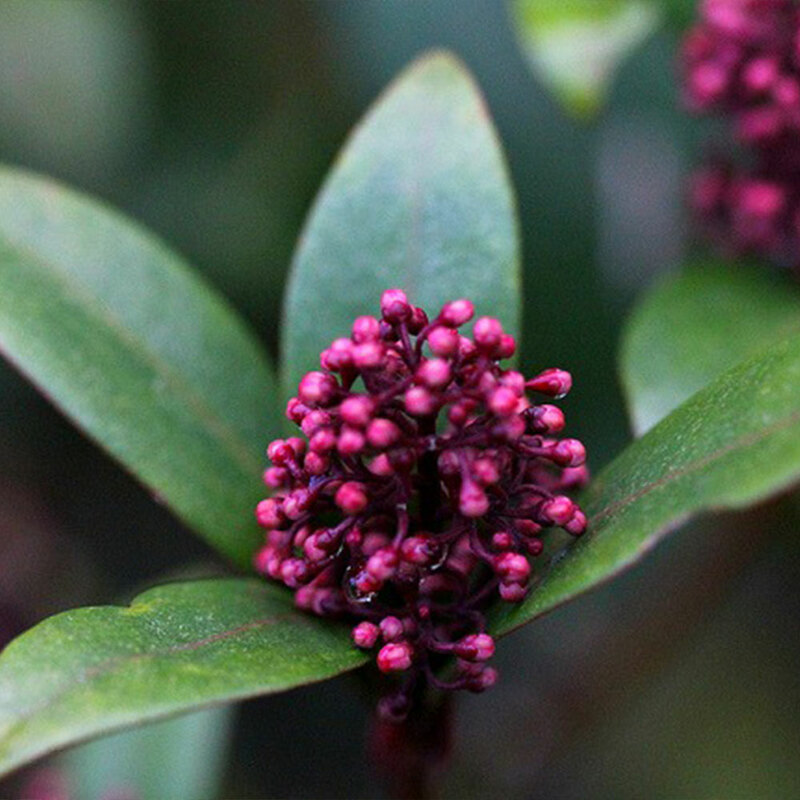 Skimmia is Autumn/Winter flowering so its very bright just when it's needed. 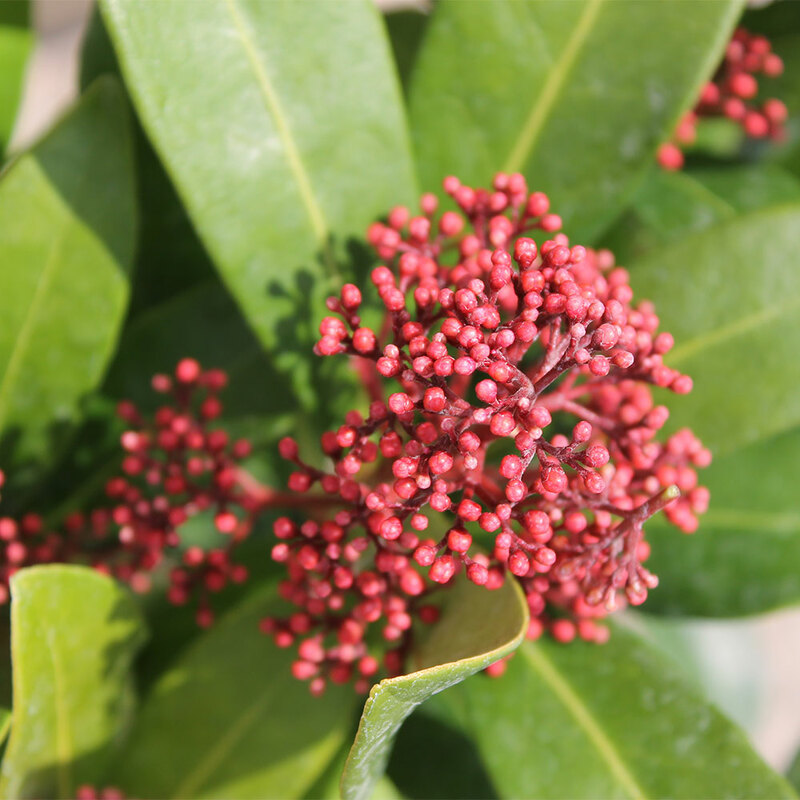 No need to trim other than if its getting out of shape. 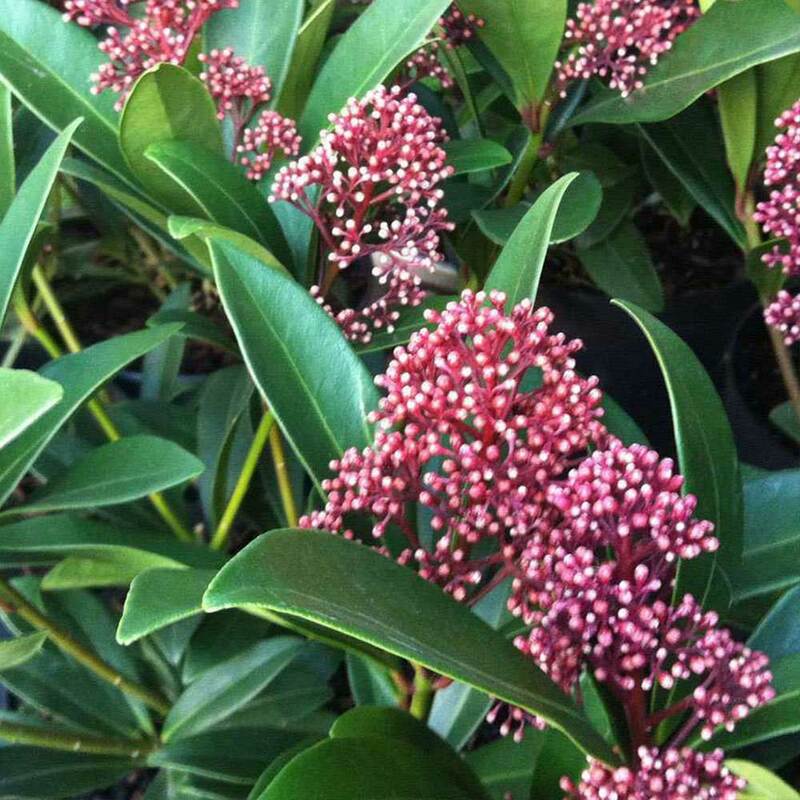 Skimmia (Skimmia japonica 'Rubella') is best suited to a moist but well-drained soil, in partial shade. See also our plants for shade section and our low growing plants section for more suggestions. 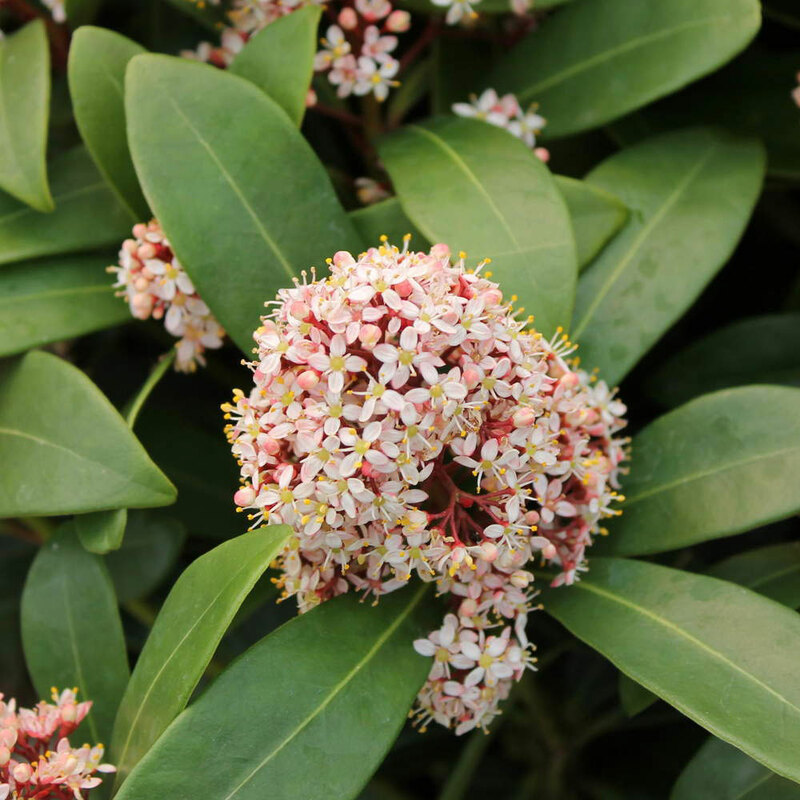  We have an incredible range of flowering shrubs in our flowering hedging section and a huge collection of plants with year round interest in our evergreen section. 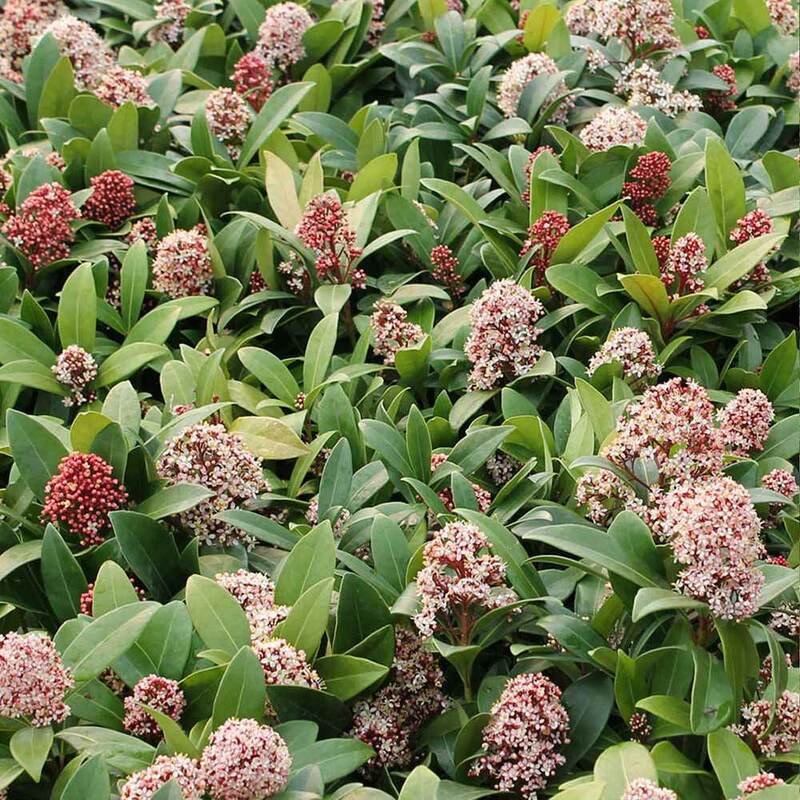 Skimmia Rubella should be pruned immediately after flowering.